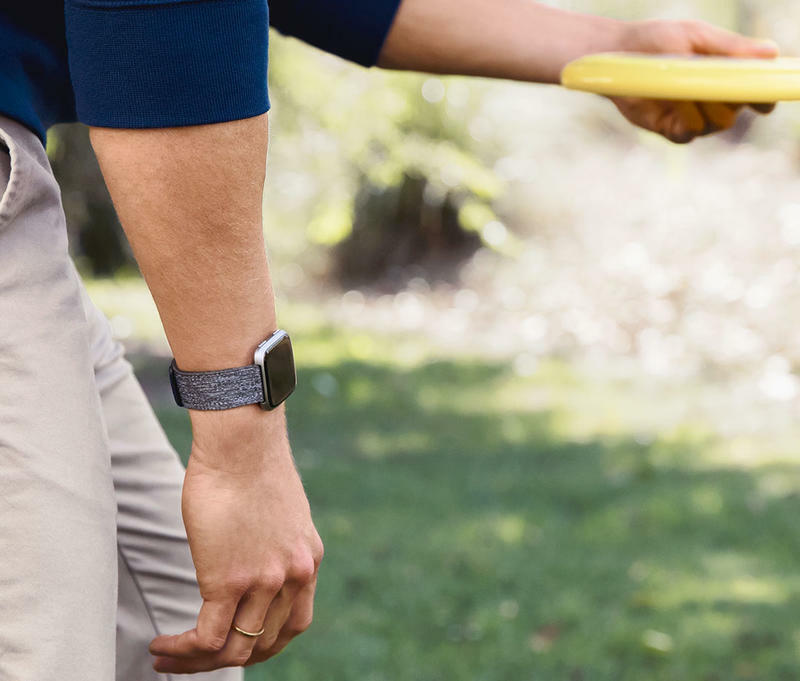 Fitbit thinks smartwatches still deserve your attention despite lacking innovations, so on Tuesday, it announced the Versa. 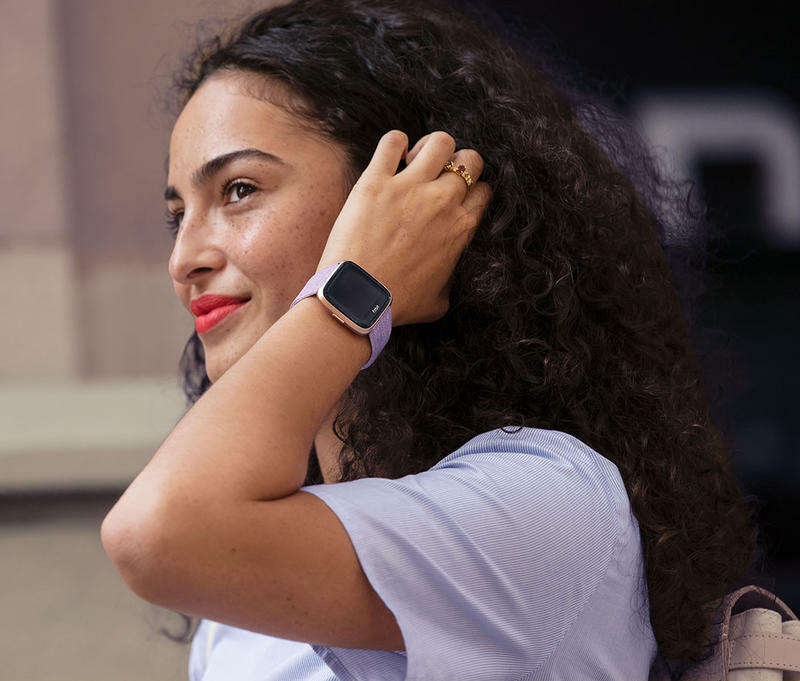 It’s a smartwatch that stays true to the company’s health and fitness identity but widens appeal with a more neutral design. The Versa resembles something men, women, and children would use rather than just people at the gym. Along with a modern design, Fitbit is also introducing refreshed software that’s easier to understand. The Versa is light, waterproof, and does all of the things you expect from a device in this class. 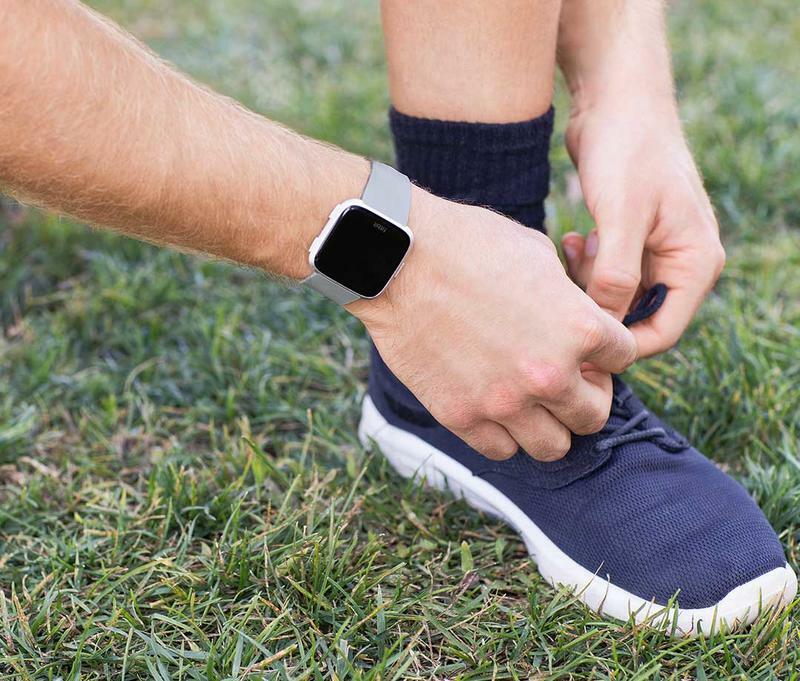 While you can wear to analyze workouts and any other physical activity, the smartwatch is also capable of serving notifications and running full-blown apps. 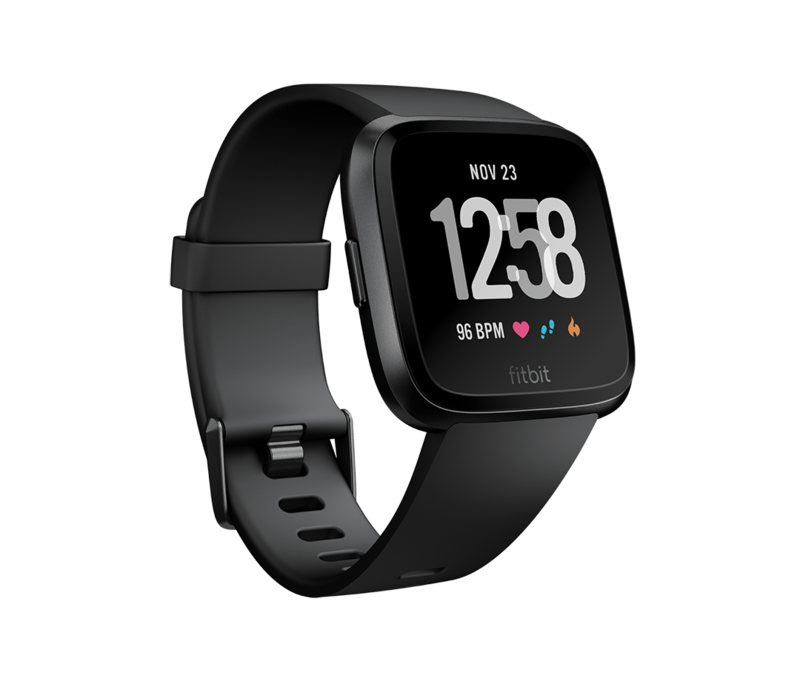 Perhaps the Versa looks familiar, and that’s because Fitbit might’ve borrowed some design notes from a company it acquired in 2016. 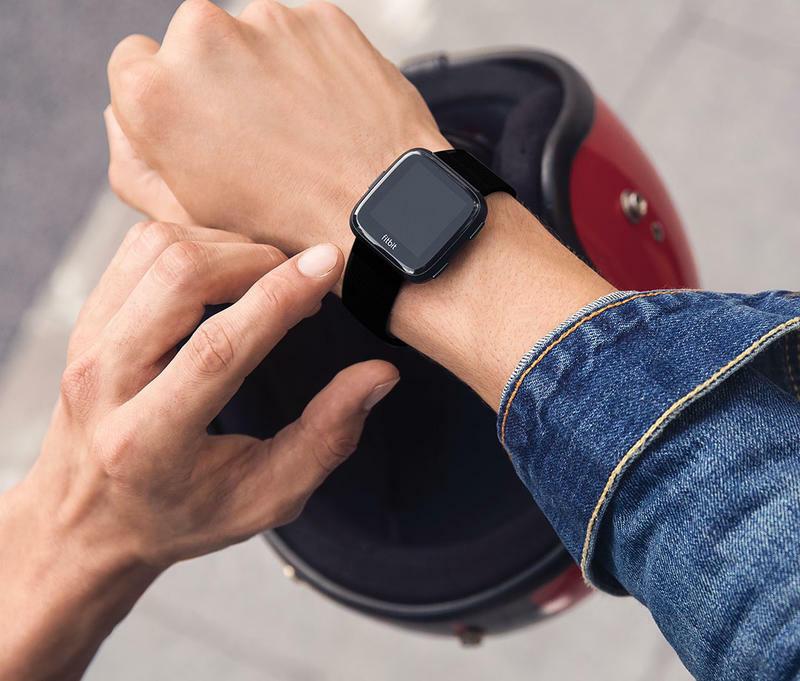 The Versa resembles the Pebble Time 2, which Pebble canceled upon being acquired. It has a square-like display with rounded corners. On the left side is a single button and on the right are two, all of them working together to navigate menus. Battery life is a step above other smartwatches. 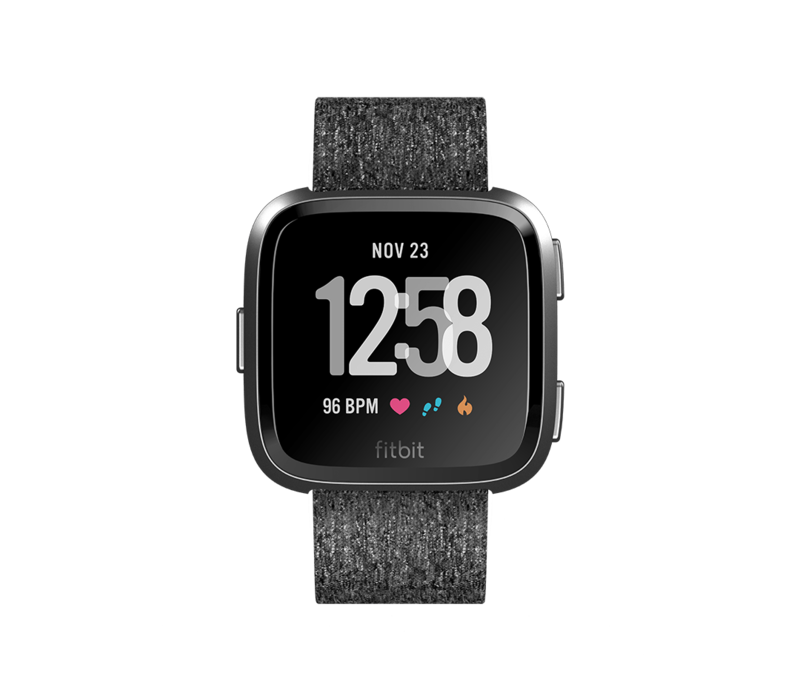 Fitbit estimates the Versa will last up to four days or more on a single charge, and that’s with everything like 24/7 heart-rate tracking, sleep tracking, music streaming, and more running day-to-day. 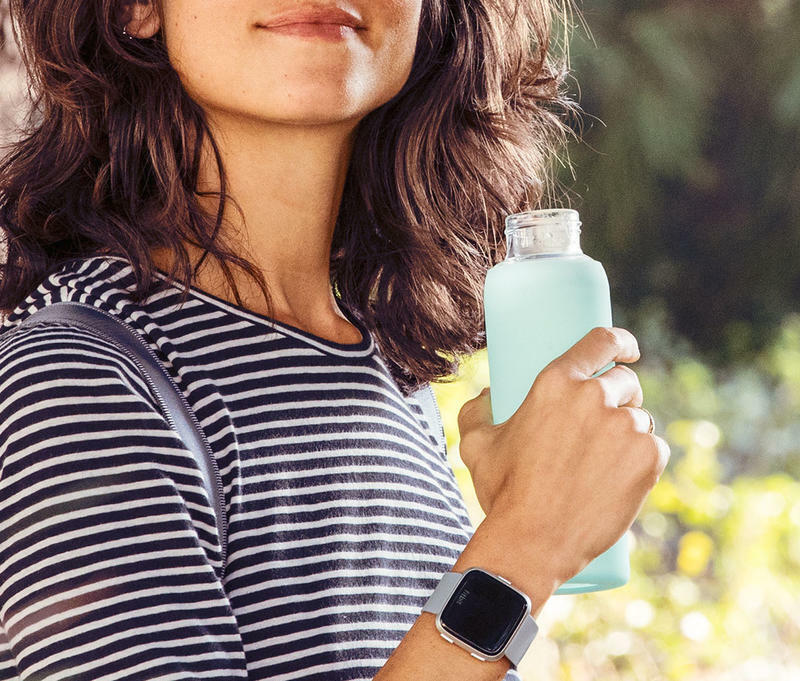 Fitbit OS 2.0 is a major part of what’s next for the company, too. 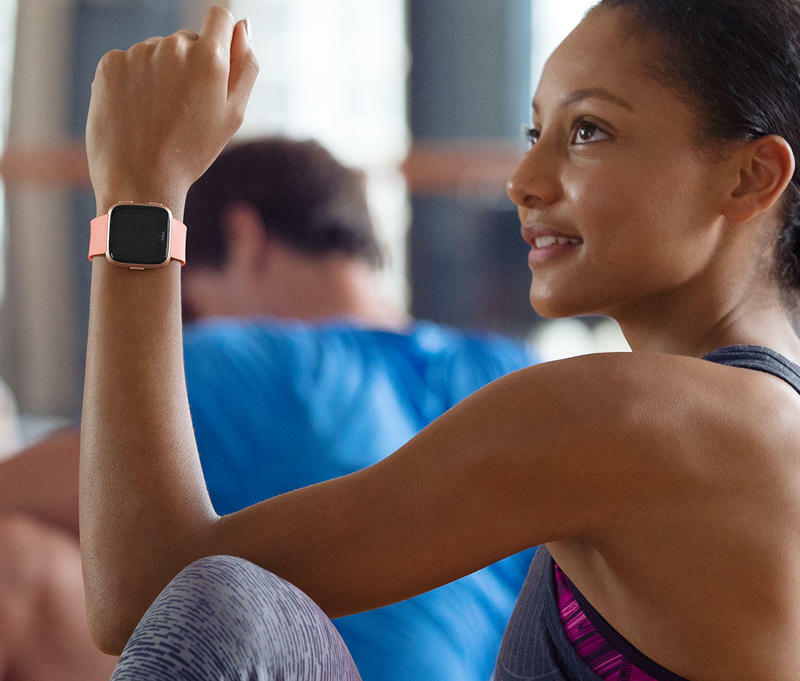 Launching first on the Versa and the existing Ionic this month, it includes key features like Fitbit Today. It’s an “interactive health dashboard” collecting and organizing data to show your progress at a glance. The update also ushers in Female Health Tracking, a gender-specific way to help women understand their cycle. Two of the more important features, though, are Quick Replies and music streaming. The first is similar to the artificial intelligence-based features found on iOS and Android. When a message comes in, your Versa can make suggestions as to what you should say. If you have a Pandora or Deezer membership, you can also stream tunes from anywhere without your phone nearby. 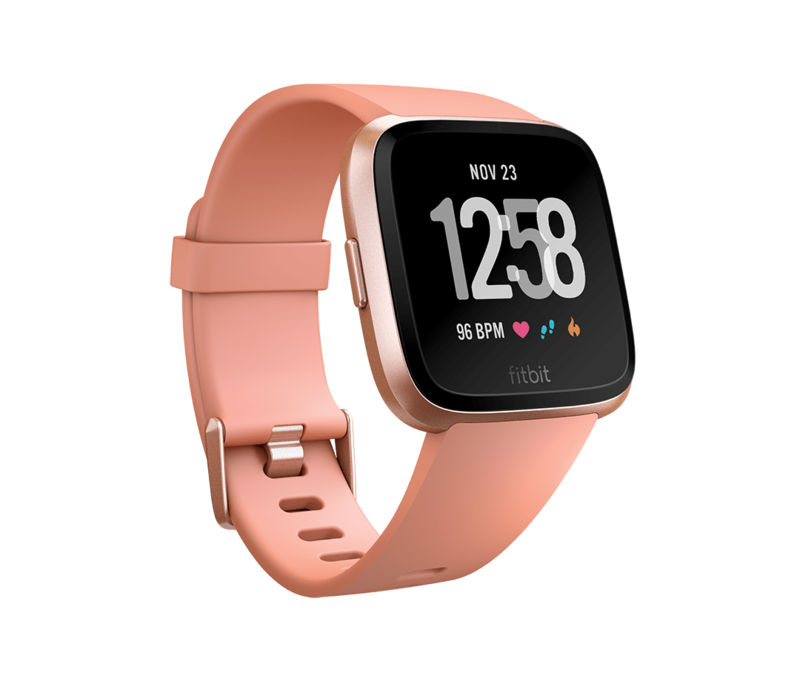 Much of what Fitbit’s announcing with the Versa appears standard for smartwatches, but you have to remember this isn’t a general technology company. 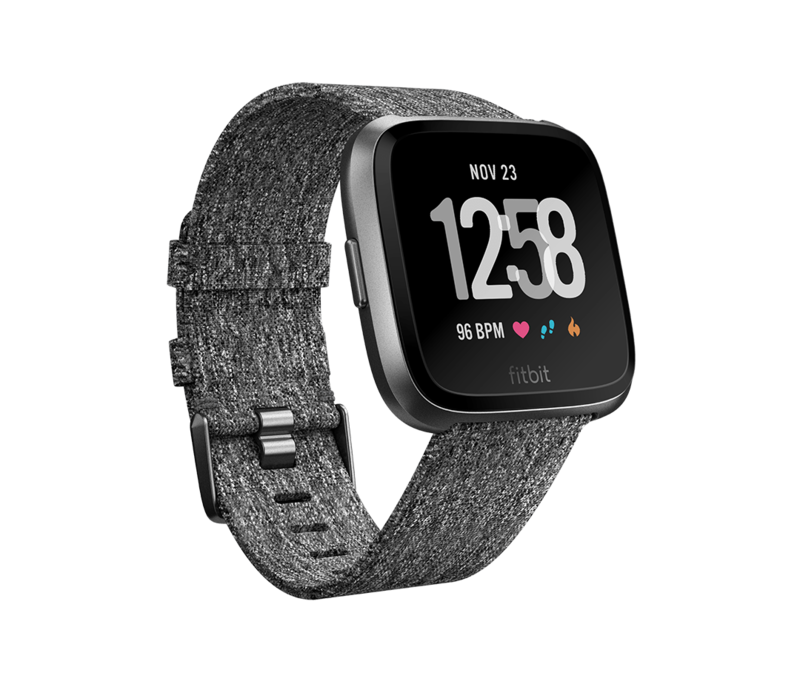 Anyone in North America and South America can also take advantage of Fitbit Pay here. 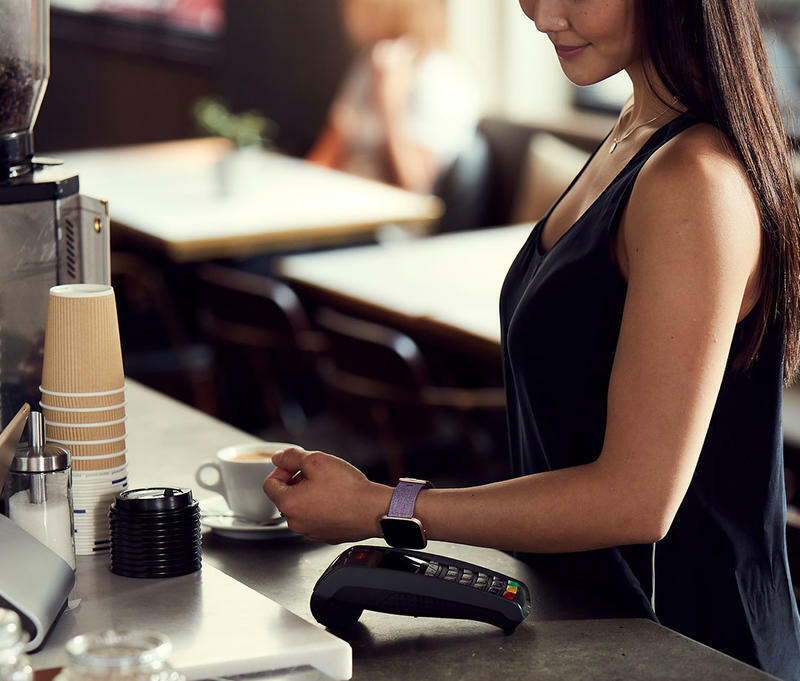 The Versa does indeed have an NFC chip inside for seamless mobile payments at various retail stores with compatible terminals. Right now you can pre-order the smartwatch online. 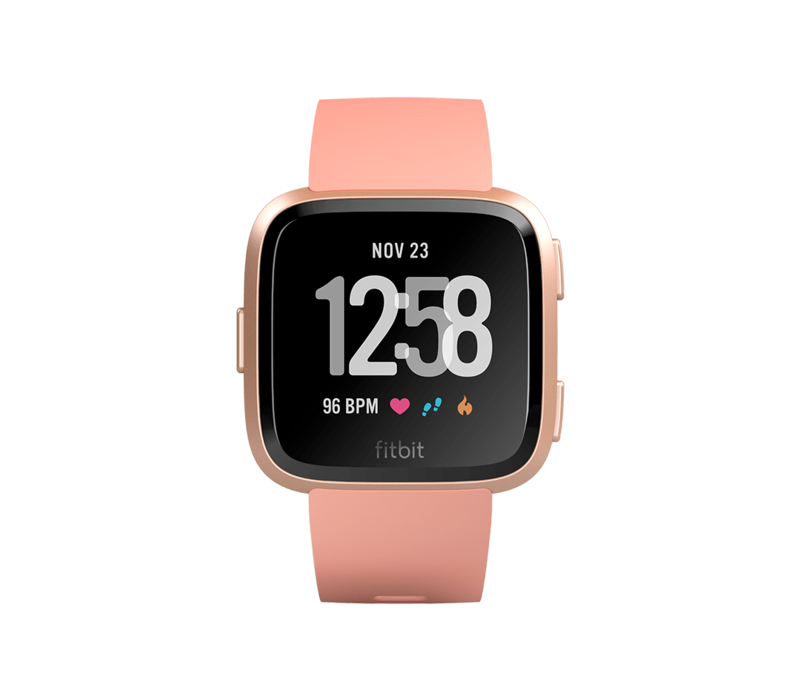 Fitbit has it priced at $199 for the base colors — Black/Black Aluminum, Peach/Rose Gold Aluminum, and Gray/Silver Aluminum. If you want a little more personality on your wrist, the Versa is also sold in some special editions. The price jumps up to $229, but you can also get the Versa in Charcoal Woven/Graphite Aluminum or Lavender Woven/Rose Gold Aluminum. 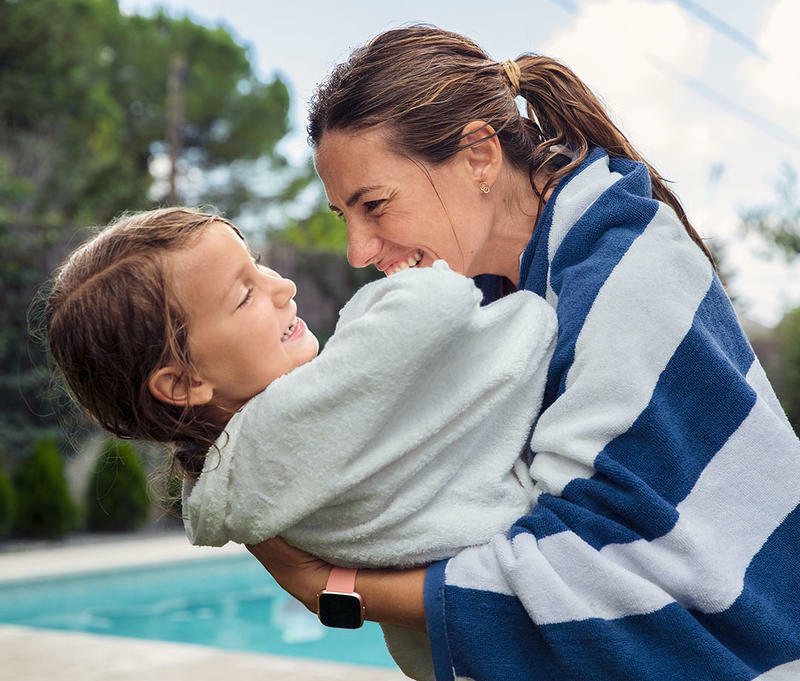 Regardless of what you choose, Fitbit includes small and large bands. 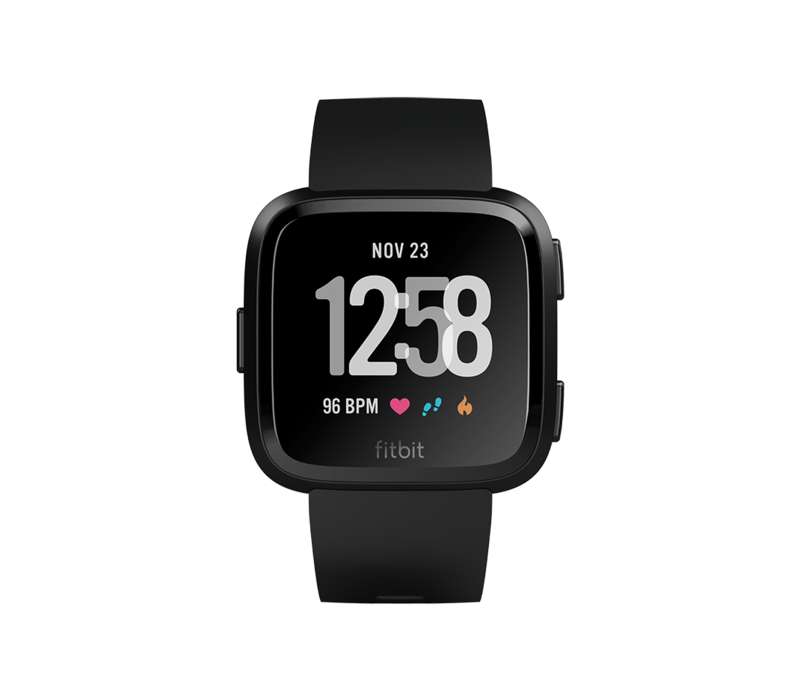 The Fitbit Versa will ship in 3-4 weeks, no matter the color or edition.